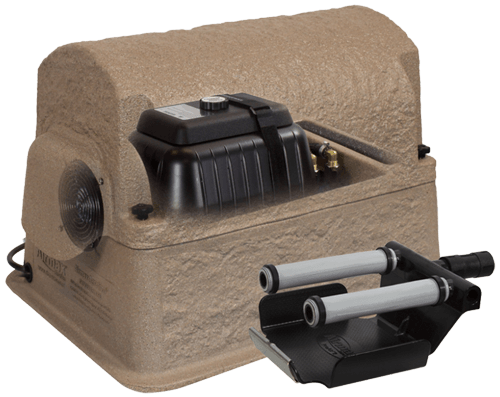 Whole lake bottom diffused air aeration systems are an environmentally safe and effective water quality management tool which address a range of water quality issues. Aeration systems oxygenate the entire water column which can significantly benefit the health of your water and aquatic ecosystem. For example, over the summer most waterbodies will become thermally stratified. Stratification is a natural process in which layers of water will form due to temperature changes from top to bottom. Stratification, though a natural process, can aggravate many adverse conditions in your pond. Stratification also endangers the fish population as the pond may turn-over where the oxygen-deficient bottom layer flips with the top layer depriving the fish of needed oxygen. Aeration breaks this dangerous cycle of stratification to lower nutrient levels and restore dissolved oxygen to levels safe for fish and other desirable organisms. To achieve the full benefit of aeration, the system must be sized properly for the waterbody. 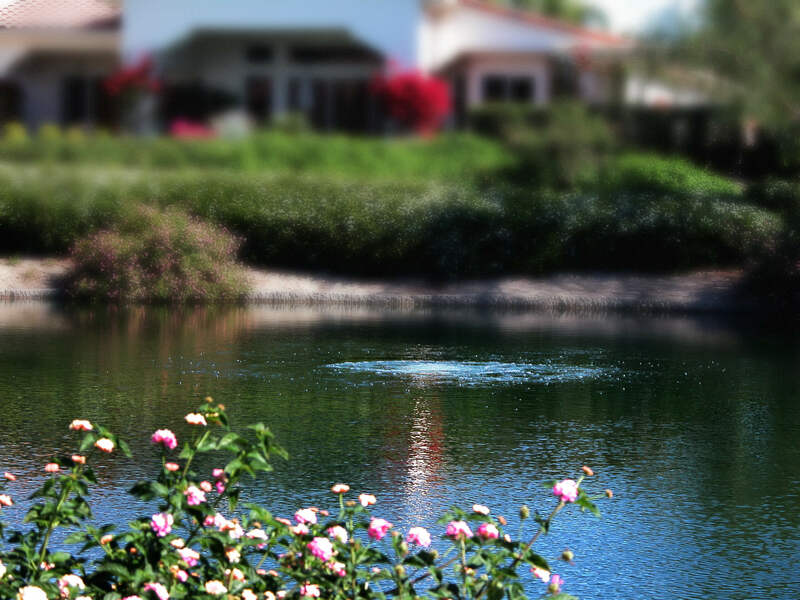 Aeration will improve every aspect of your lake physically, chemically, and biologically. AQUA DOC aquatic specialists will assist you in selecting the right system for your water in either electric or solar powered models. Contact us for a free consultation. Providing bottom-diffused aeration in shallow ponds and lakes can provide a unique challenge to pond owners. Less water depth means smaller plate coverage which usually translates to bigger, more expensive, multi-plate systems. Our Shallow Water Series™ Aeration Systems provide multiple plates to provide evenly distribAquaAir® Ultra provides ponds and lakes with superior aeration, circulation, and destratification. Dissolved oxygen (DO) levels are increased throughout the entire water column with the use of bottom-mounted diffusers. The diffusers employ a super fine micro-bubble technology resulting in the highest diffuser oxygen transfer rate (OTR) available today. The micro-bubbles draw water from the pond floor to the surface where atmospheric Oxygen is absorbed and then Transferred throughout the water column. Additionally, this process provides excellent deterrence to thermalstratification (layers of different temperature within the water). The diffusers are connected to a revolutionary design enclosure containing one of four compressor sizes—by self-weighted Super Sink air supply tubing. 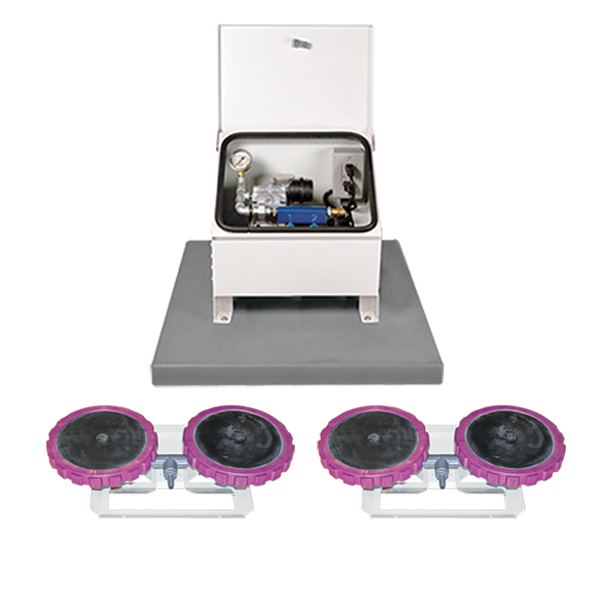 System sizes range from ⅓ to 2 HP with one to twelve diffusers.uted aeration in shallow water applications without forcing customers into large cost-prohibitive aeration units. Designed specifically for use in shallow water, our Shallow Water Series™ Aeration Systems aerate ponds up to 1/2 surface acre at 6’ deep. 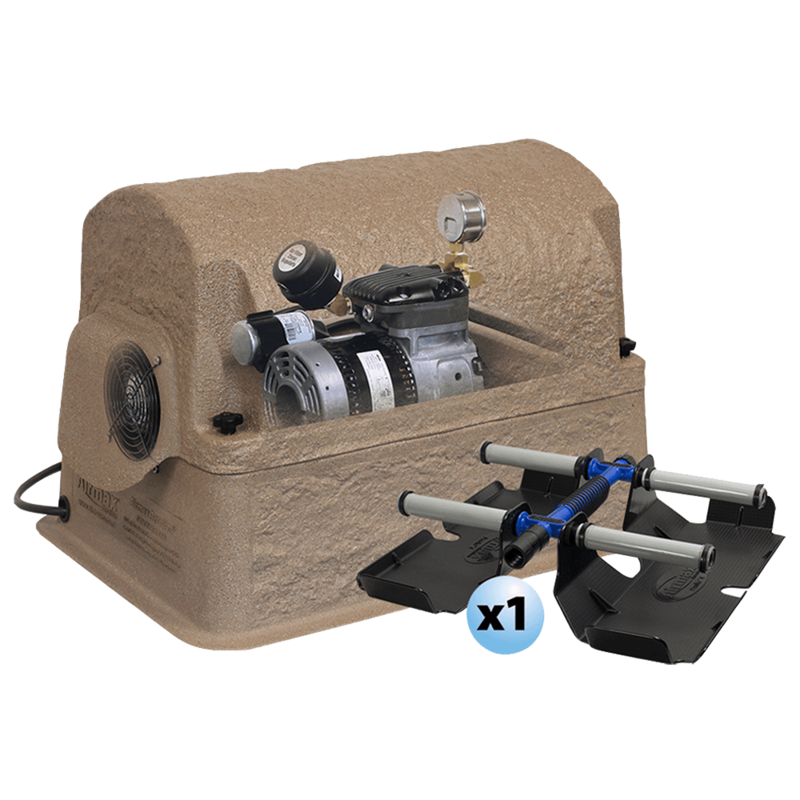 Vertex Water Features new lines of affordable, battery-free, high efficiency solar aerators are an environmentally and financially responsible solution for your pond or lake aeration needs. 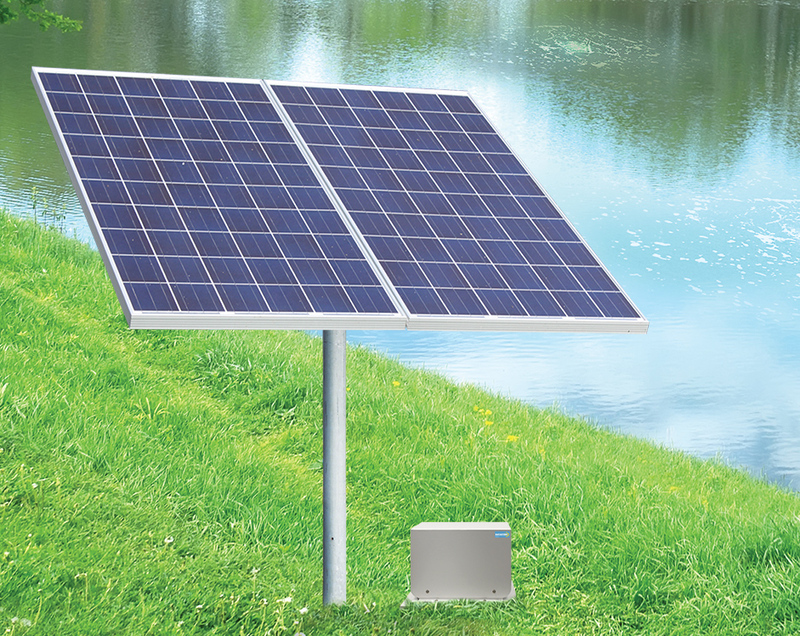 Our economical break-through solar technology provides more aeration at both a lower purchase price and lower long term maintenance costs. *Please note: this product is currently off the market.